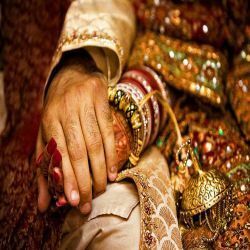 Keeping in mind the diverse requirements of the clients, we are engaged in offering reliable services of Matrimonial Photography. Marriage is the most auspicious occasion in everyone’s life, so to make the event special and memorable we offer special services of Matrimonial Photography. We closely coordinate with our clients and design the entire services as per the clients’ requirement and specification.